Rotary is celebrating 30 years of women in Rotary! Today, in 2017, it's hard to imagine Rotary Clubs without women. In fact, the Haddonfield Club has many active female members -- including several past presidents. 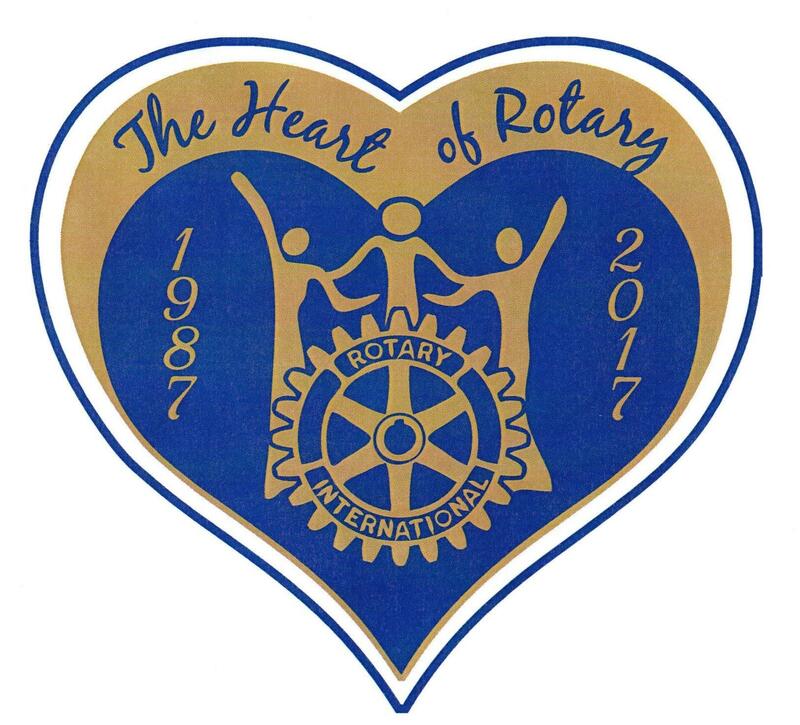 And, on November 7th, three of our female members will be honored by Rotary Districts 7450 and 7640 at an event celebrating the 30 Year Anniversary of Women in Rotary at the Springfield Country Club in Springfield, PA.
For details or to register for the event, Click here.